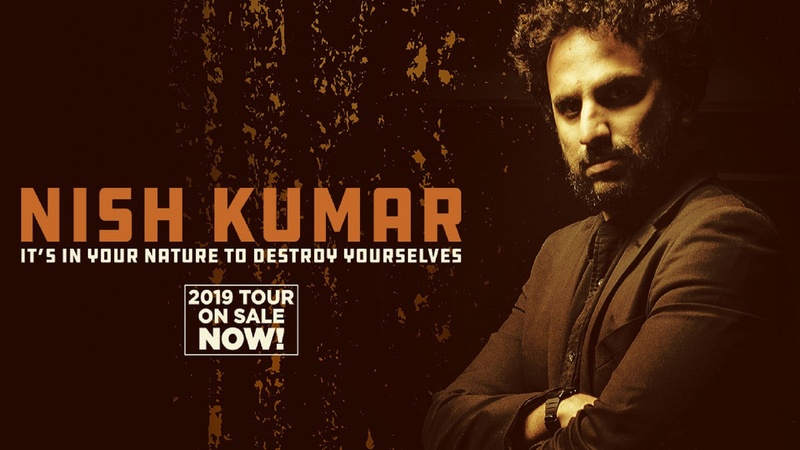 Double Edinburgh Comedy Award Nominee Nish Kumar is taking his brand new show on a nationwide tour of the UK! The title is a quote from Terminator 2. There will be jokes about politics, mankind’s capacity for self-destruction and whether it will lead to the end of days. GOOD FUN STUFF. He’s the host of the Mash Report which you might have seen on BBC 2, or on a Facebook video posted by someone you went to school with but haven’t spoken to in a while.